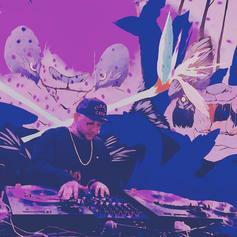 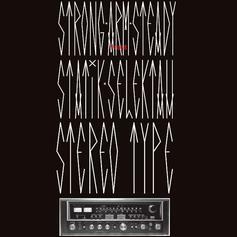 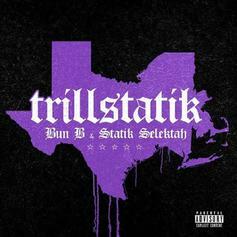 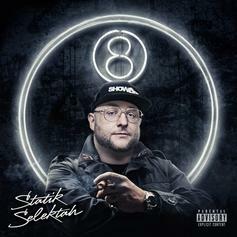 Statik Selektah is back with a new instrumental project. 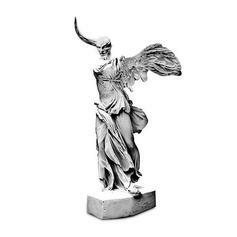 Millyz lays down bars over Statik Selektah's immaculate production. 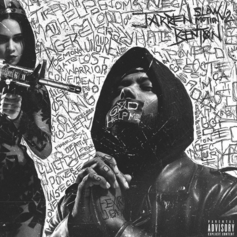 Stream Statik Selektah's New Album "8"
Stream and download Jarren Benton's "Slow Motion 2." 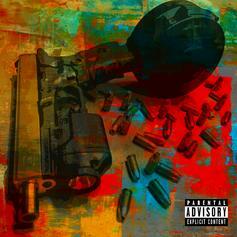 Stream Conway's 50-track compilation tape "50 Round Drum." 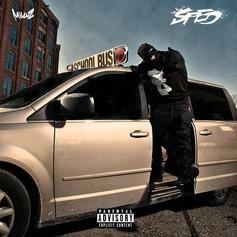 Check out Millyz' latest mixtape "SPED". 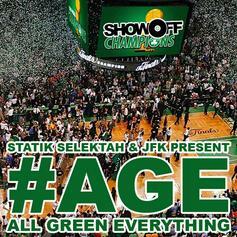 Here is Jared Evan's joint LP with producer Statik Selektah. 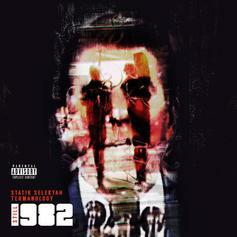 The collaborative effort features Joey Bada$$, Action Bronson, Hoodie Allen, Termanology and more. 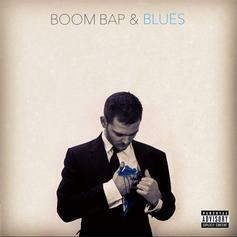 Stream above, it hits iTunes today. 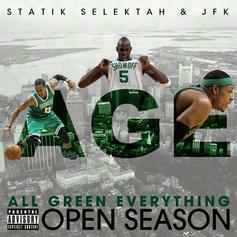 New mixtape from Statik Selektah and JFK, "AGE: Open Season" which has some tracks from 1982 (Statik Selektah and Termanology), and appearances from Kid Ink, Jon Connor, Cory Gunz and many more.